Aloe vera oil is a good carrying agent for essential oils but it can also effective on its own. Its healing properties are recognized worldwide and it is specially noted for healing and soothing effect on skin affliction and wounds. The special blend of aloe vera oil stimulates the body's immune system while being naturally hypoallergenic with about the same pH balance of the skin. 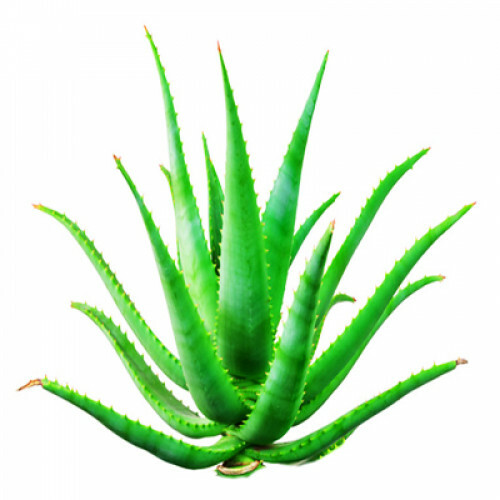 Aroma:- Aloe Vera Carrier Oil has a scent that is exactly like pure aloe vera juice. INCI:-Aloe Vera Leaf Powder Organic, Olive Oil and Vitamin E Oil.